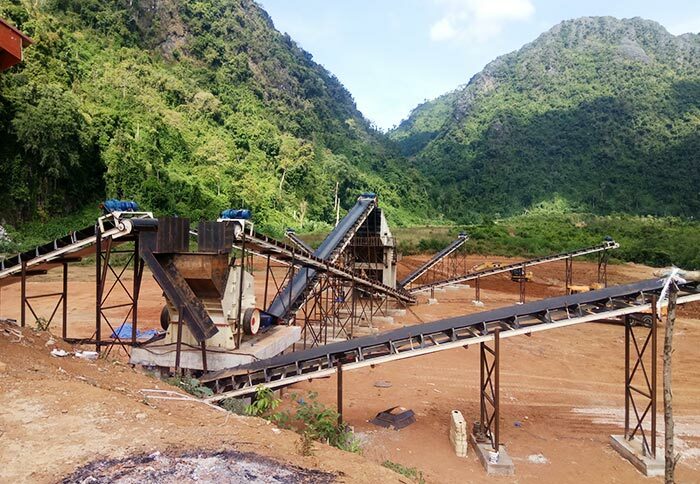 Processed Materials:River Gravel, Granite, Basalt, Quartz, Iron ore, Diabase, Limestone, Coal Gangue etc. 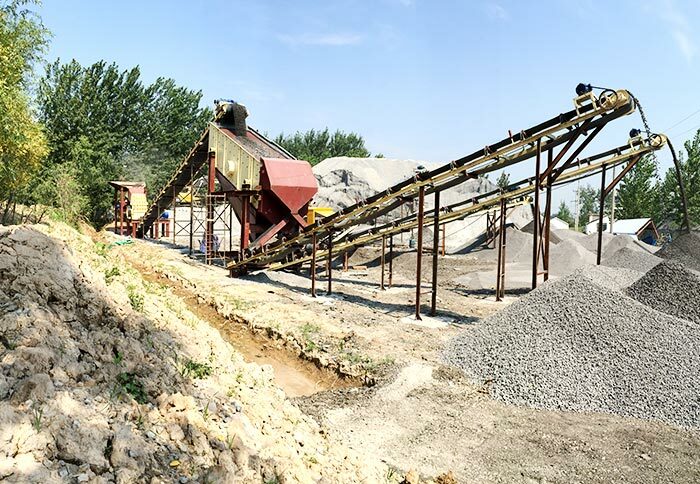 Application Range:Aggregate Field, Concrete Mixing Plant, Dry Mortar Plant Desulfurization, Quartz Sand etc. 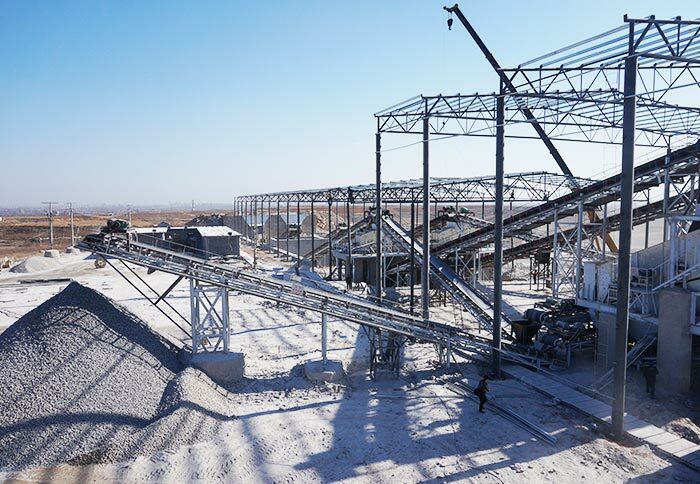 Conveyor belt is also called rubber conveyor belt, which is widely used for transporting bulk materials or packed products in mining industry, building materials industry, metallurgy industry, coal and other industries. 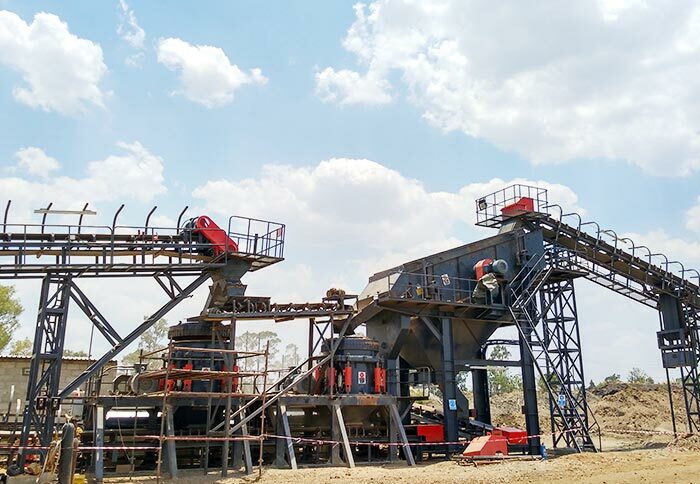 According to the process requirements, it can achieve single delivery, multiple combinations and the horizontal or inclined conveying system together with other equipment, so as to meet the different operation requirements. 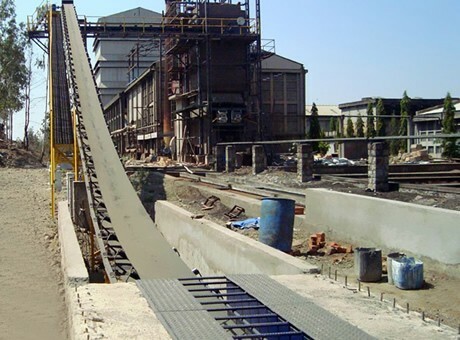 Conveyor belt can provide the most reasonable and economic configurations for customers according to their requirements. 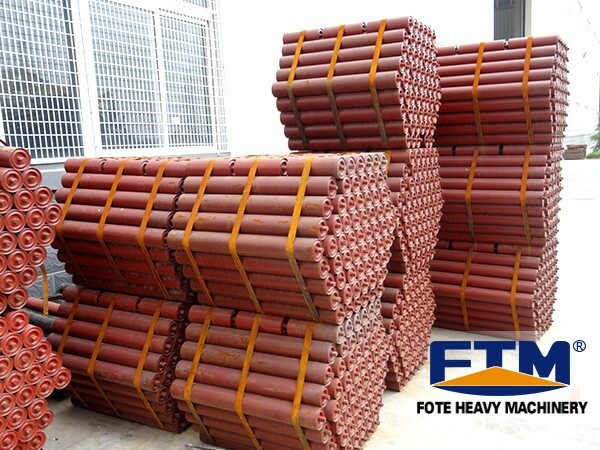 Due to its properties, we can also call it conveyor belt rubber or rubber belt conveyor. 3. Easy maintenance, low energy consumption. 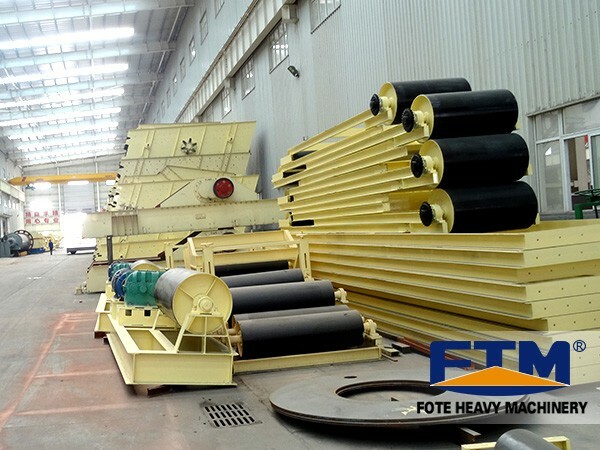 Belt conveyer is mainly composed of the main frame, belt, belt roller, tensioning device, transmission device, etc. Its body adopts high quality steel plate, and the frame is formed by the difference between the former and latter legs. The plane has a certain inclination. 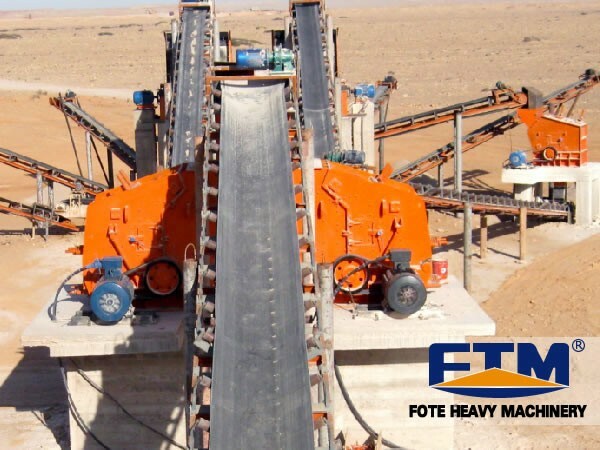 The frame is equipped with a cylinder and roller, which is used for driving and supporting the conveyor belt. It has two drive ways: deceleration motor drive and electric roller drive.